The computer that will be benchmarked is fairly mid-high end, a little more comparable to computers that the majority would install this card in. As I mentioned earlier the driver version is 257.21, it’s the first of the WHQL unified driver sets and comes with some performance increases to some games compared to the previous driver set for the 400 series cards and is hopefully the first of many performances increases to get the best out of this card. Driver profile settings are all set to their defaults. I will be testing how well the card scales, ie seeing what preset setting gets the best performance, I feel it is the best way to show the performance of a card without comparing it directly with another. Unfortunately I don’t have a monitor that has the ability to run the Extreme preset (1920×1200). It handles things quite well as the benchmark is starting to age a bit with FPS still quite high even in the High preset, the next version of 3DMark will certainly hurt the card though. All tests were run at 1680×1050, there are no presets so each setting is set to the name, so low is all settings at low etc. 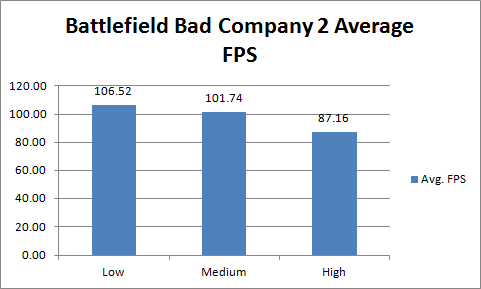 Low and Medium were run in DX9, whereas High, Very High and Ultra High were run in DX10, Ultra High had 8xAA enabled, the rest had no AA. The benchmark used was the Long Ranch timedemo. 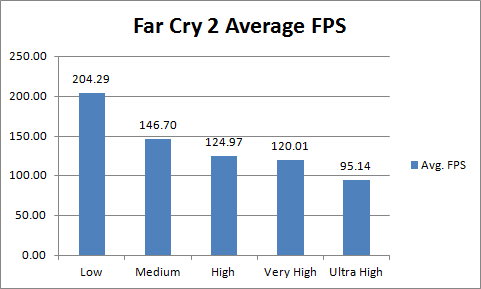 As you can see even with Far Cry 2 maxed out it is able to stay above 60fps on average, I could probably force some higher quality and AA modes in the control panel but it looks great as it is. All tests were run at 1680×1050 using DX11 with Tessellation, Advanced DOF and Advanced Physics turned on, the cutscene used was at the start of Chapter 5: Hope, “The road to Sparta”. Metro 2033 is a great looking game and there isn’t much difference visibly between each image preset in DX11, tessellation makes the game look great and it’s one of my favorite new technologies. 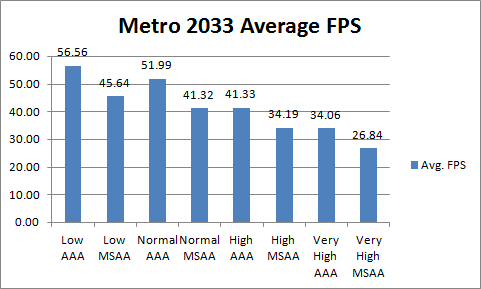 As you can see MSAA makes the framerate drop quite substantially, but it’s much better looking than AAA, it remains at a playable framerate until the very high setting where AAA is the best option. All tests were run at 1680×1050, the image presets change image quality quite considerably, though only seem to affect texture quality, but don’t do the same for framerate, this card can take anything the game throws at it. The cutscene used was “Heart of Darkness”. All tests were run at 1680×1050. 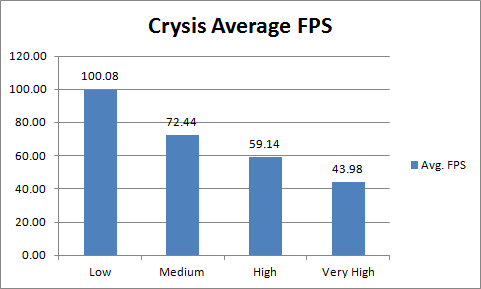 Crysis is the tried and true benchmark as it is still able to push even the fastest graphics cards on the market. Crysis remains playable even at the very high setting, perhaps even with a little AA. 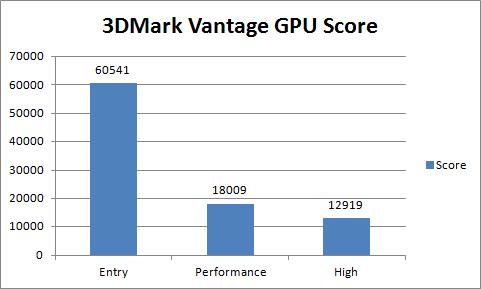 The benchmark used is the Crysis Benchmark Tool using the benchmark_gpu timedemo.